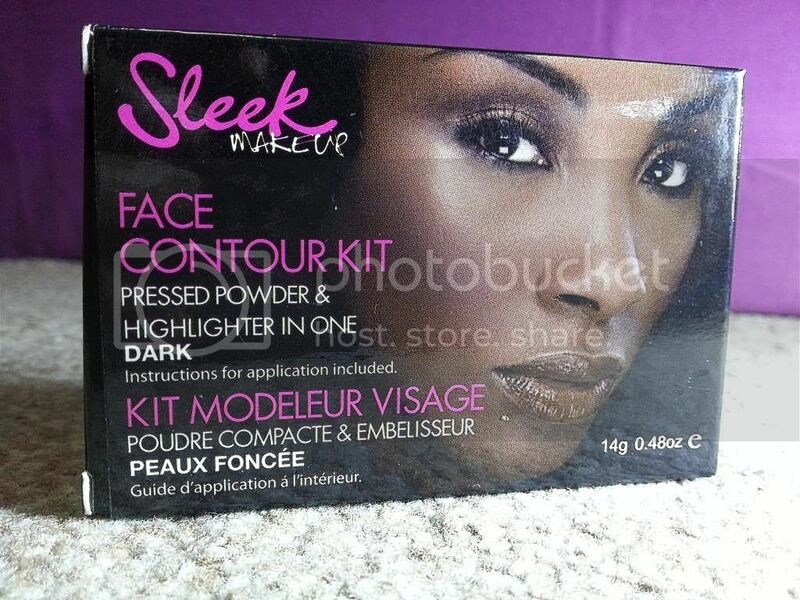 Having heard so much about the Sleek Makeup Contour Kit I made sure to get it as soon as I could. 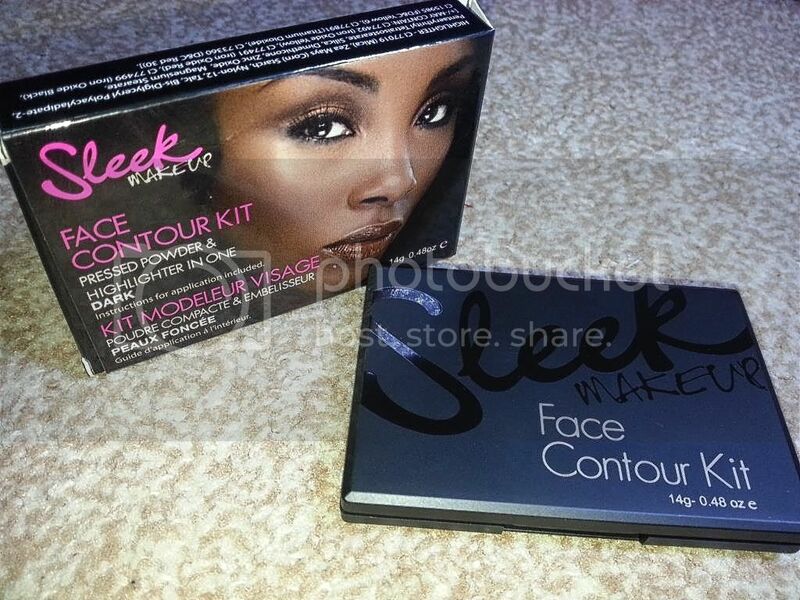 This chance finally came and I was able to get the contour kit in Dark. This is actually the darkest shade but suits my caramel skin perfectly. One thing I do love about this product is the smoothness of the formula. 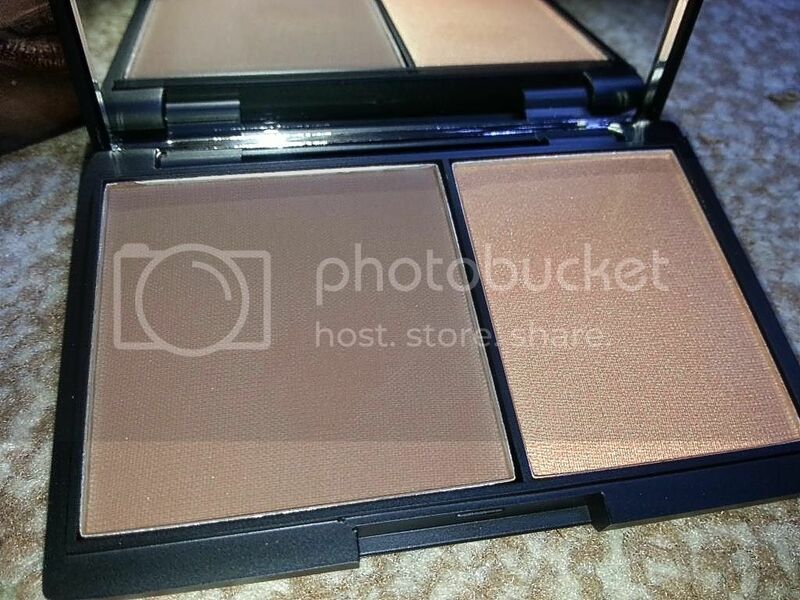 Both the contour and highlight products blend really well and don't stay on top of the skin. I love the natural highlight and contour effect it gives. 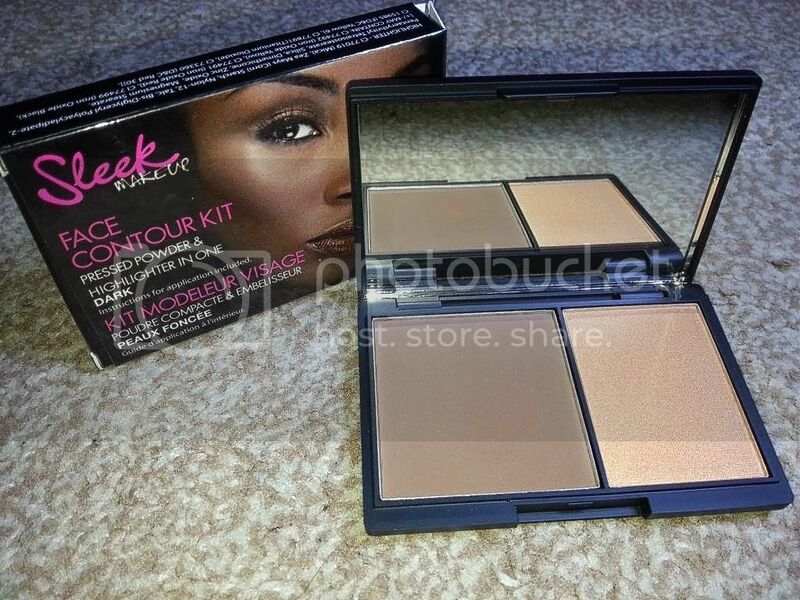 I can say for sure that this product is perfect for professional use (you might need to get a darker contour product for really dark skin) and for the regular makeup user too as it is easy to use.